Searching for a Gainesville carpet cleaning company to hire can be a frustrating task, particularly if you have recently moved to a new area or just purchased your first home. Fortunately, people love to share their experiences as customers, giving other consumers a heads up as to which companies might make a good choice for them. If you want your carpets cleaned but don’t know where to start to look for a cleaning service, just look at a few customer reviews to help you decide. Why Read Reviews on Carpet Cleaning Companies? : In general, reviews include opinions such as whether or not the individual liked the products or services received. Typically, you can also read details about the overall experience as well as individual aspects of it. 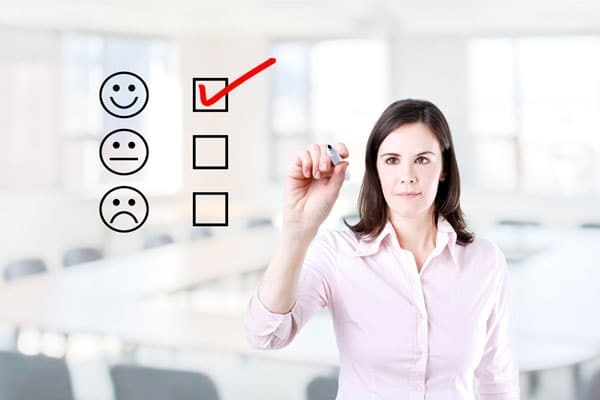 Since a number of different websites offer consumer reviews, you have access to several viewpoints, hopefully making it easier to pick a company to use. Websites Offering Reviews on Services and Products: Today’s savvy consumers can look to a number of social media outlets for reviews on services and products. These sites include Angie’s List, Yelp, Thumbtack, Google+, and Facebook. Of course, you can also use the BBB’s (Better Business Bureau) website to research the company that you are considering using. Although each website is set up differently and designed for multiple purposes, it is possible to look up reviews for companies in your area according to the service that you are interested in finding. Choose “The Best Restoration” for Superior Service: If you are searching for the best carpet cleaning company in Gainesville, Florida, take a few minutes to see what some of our previous customers have to say about their experiences. We work hard to provide the highest quality of service, and we’re sure you’ll be as pleased as the customers we’ve already helped!